"Thank you for the most incredible photographs of our big day! I absolutely love them! You are so very clever and we are so touched you could capture our day as we remember it!!" 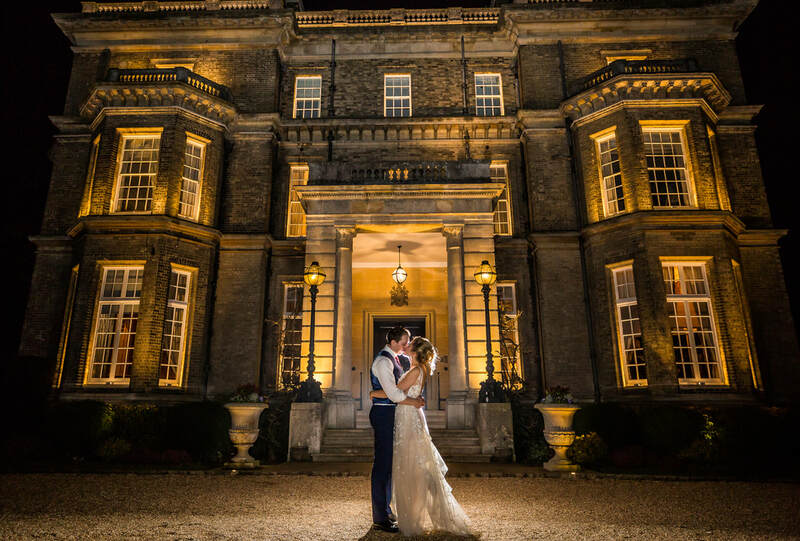 I'm Matt Harris, a Surrey photographer who specialises in weddings, events, lifestyle and marketing photography. Genres which, whilst different are all similar in that their very essence and the way I approach them are to observe and capture real people in real situations as they happen. I'm all about being natural, unobtrusive, honest and fun because the more relaxed you are the better the picture. My work takes me all over, taking in London, Surrey, Hampshire, Berkshire, Sussex, Dorset and beyond. If you like what you hear and, more importantly, see and you'd like to discuss maybe working together then please do get in touch. Wedding venues can vary in terms of look, style, limitations etc. You're aware that other photographers will have shot there before you but you want to bring your own vision and perspective to a couple's big day. That's why it's a treat to have a venue that is literally a blank canvas and this was the case at Amy & Matt's wedding at the magnificent Hedsor House in Buckinghamshire. There were so many options, none of which were too far away from the party. That's why it was easy to get a shot like the one below, it was just outside the front door and gave Amy and Matt the chance to get some fresh air for 5 minutes after a frenetic hour on the dance floor. Perfect! If natural, honest and unobtrusive photography is what you're after for your wedding or anything else you have in mind and you'd like to have a chat then drop me a line! For all queries about Surrey Wedding Photography and London Wedding Photography and any photography in general, don't hesitate to drop me a line. I'm always happy to chat!